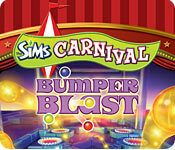 From the creators of The Sims comes a shoot-em-up carnival game that will have you blasting away for hours! Shoot and tag sliding Sims bumpers but watch out for dangerous traps. Clear the bumpers before you run out of shots! 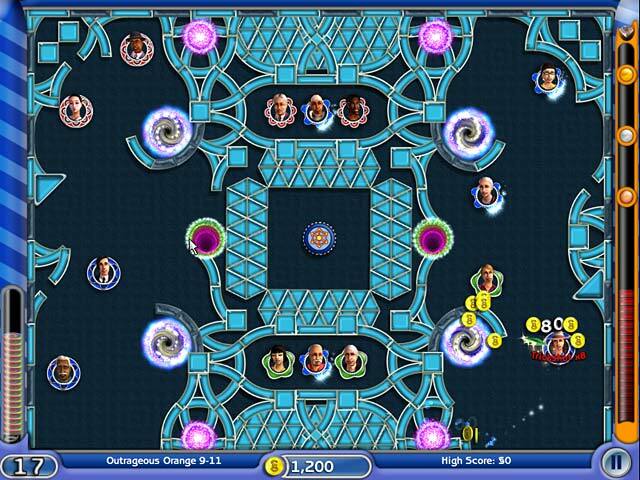 Enjoy the game again and again as you master tough skill shots, score combos and bonuses, and shoot for a high score. 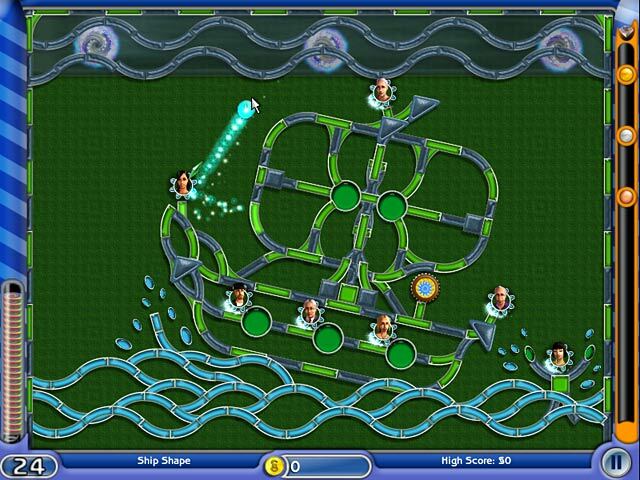 More than 140 levels in two fun-filled game modes keep the arcade action coming!